Ever since I was little, board games are my thing. What better time to relive this passion to the fullest than the Christmas holidays, when everybody gets together. 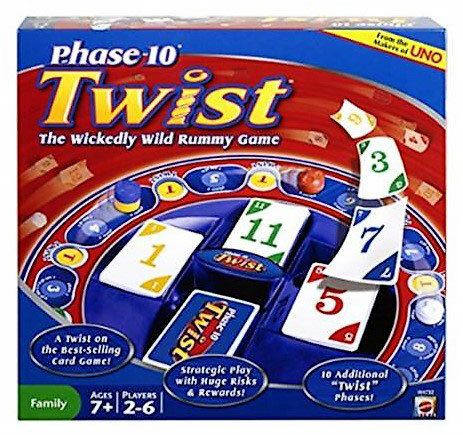 So for all of you who are still looking for some fun things to do during the holiday season, I'll suggest some rounds of board games. Here are my well-tested and approved favourites. 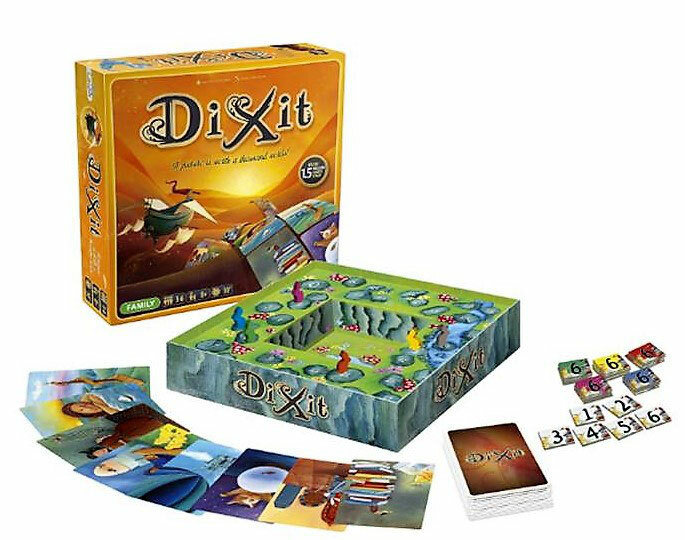 DiXit is a mixture between board and card game. You need at least three people to play this game. The goal of this game is to score more points than anybody. To achieve this, you have to use your imagination and creativity to describe and guess the artistic picture cards better than your fellow players. I love that this game always unlocks different sources of interpretation every time you play it. As the cards are so rich in details, you'll always find a new way to do so. This one is an oldie but a goodie. The game is for 2-4 players. In contrast to DiXit, it is all about strategy and some luck. 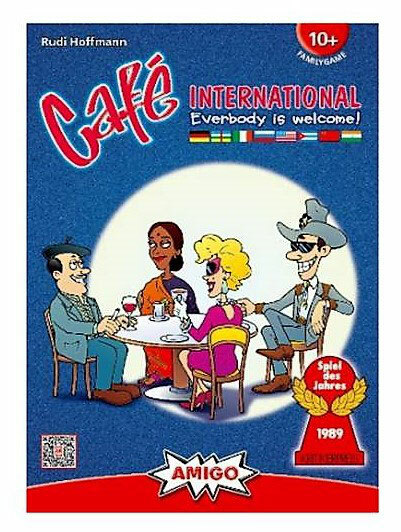 The purpose of this game is to place as many people as possible at the tables of the Café International. Therefore every player holds cards showing people from all over the world. By seating those cards strategically at the tables, you can score points and benefits. The player who holds the most points, in the end, is the winner. The best thing about Cafe International is the mix between strategy and luck. While you can decide how to play your cards, you can't choose them. 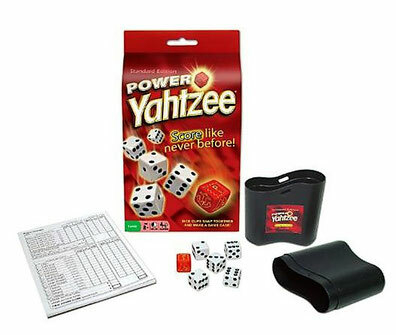 I am sure all of you know the classic Yahtzee game. This version puts an interesting twist on the traditional dice game. Instead of five dice, you get a sixth 'power dice' and with it multiple ways to score and win the game. I prefer this version because the 'power dice' adds some unpredictability to the game. If you like the card game Phase 10, you will love this board game version. The added 'twist space' can shake-up the whole game, by offering rewards or penalties. It is much faster and provides more room for strategic moves. I have spent evenings, just playing this single game and still, it never gets old. Have fun playing and Happy Holidays. P.S. : Check in next week for two posts dedicated to making you look and feel the best for your New Year's Eve party. Dixit und Phase 10 sind sehr schöne Spiele.